Do you know that if you could make an extra £50 every month between now and Christmas then you’d have £450 in time for Christmas? Or even an extra £200 in time for your Summer holidays? I thought I’d start a new monthly series on here where I’ll share three ideas each month that will help you to make some extra money that month. If you just choose one each month then you should be £50 better off by the end of the month! 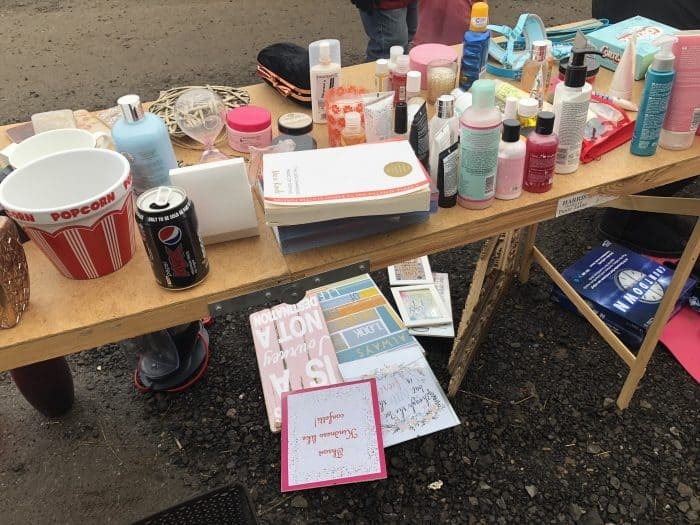 I’ve written about how to make money at a car boot sale before so I won’t give you the full-on version here but I would say that I’ve never made less than £100 at a car boot sale so £50 is totally achievable. I’m planning one myself this month if I can persuade someone to come along with me and help. I’d avoid taking your big ticket items (bikes, electronics etc) along to a car boot sale though as there are better ways to sell them where you’ll get better returns. 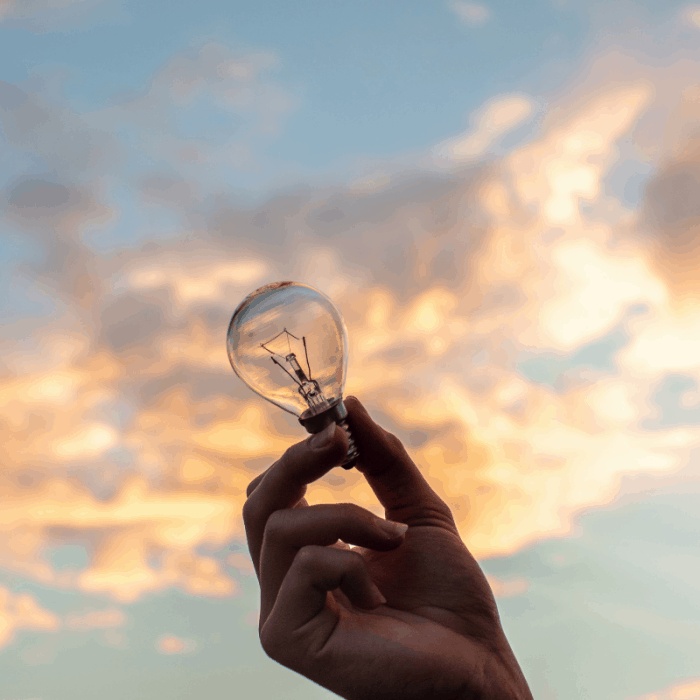 This is actually the reason I started thinking about this post as I shared my refer a friend link for Bulb energy a couple of weeks ago and quite a few of you signed up meaning that you’ll all be getting an extra £50 in your pocket for switching (disclosure – the refer a friend link gives me a credit too). Bulb has worked out cheaper for me than my previous supplier and I much prefer their super easy online management and renewable energy pledge so it’s a no-brainer for me and I genuinely recommend them to you whether you use my refer a friend link or you get in touch with them directly. But if this checker doesn’t show that they’ll save you money every month then even taking into account the £50 switching credit then it’s not for you. The offers change regularly so I won’t share how much you can get from each of the above but as of today, they’re all the companies who are offering £50+ to switch to them (other than Spark which is currently £47.25 so just under the £50). Just remember to transfer the saving across to your savings account when you get it – even the Bulb cashback which is shown as a credit on your bill. Just move money from your normal account because it’s now money you won’t need to pay – hope that makes sense. 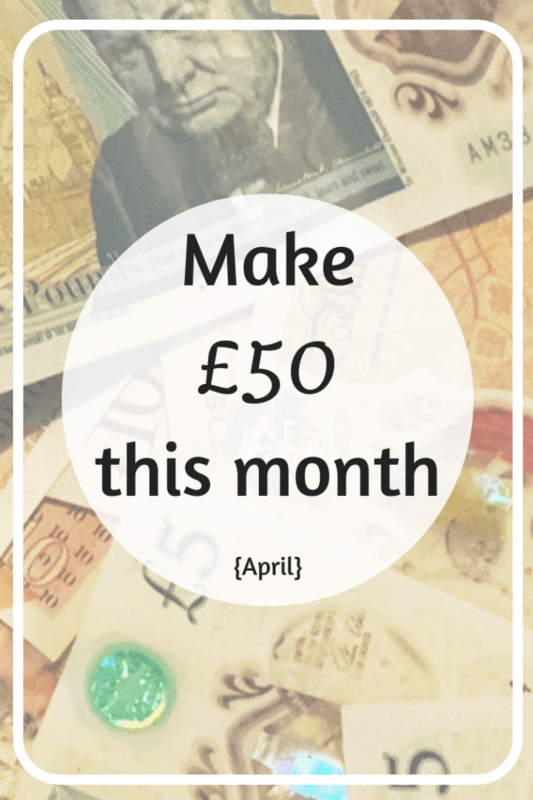 Most people’s food shopping budgets can easily be reduced with a bit of careful planning so my last option to make an extra £50 this month is an easy one that involves very little effort. Make sure you’re meal planning and choosing budget-friendly meals based on what you have in your cupboards, fridge and freezer already. 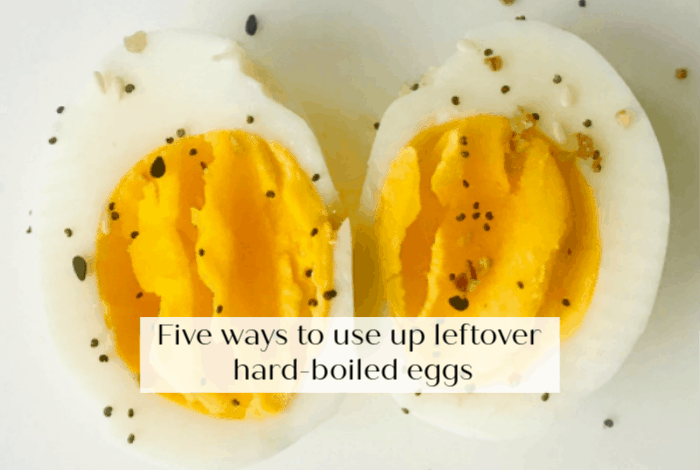 Batch cook and freeze leftovers where possible so you have meals in the freezer ready to go – I could probably do a week’s worth of meals for my family right now based on the meals I have in the freezer. 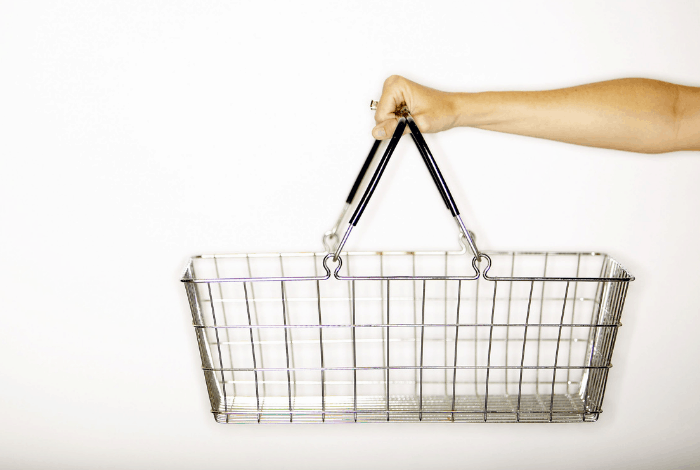 There’s more ideas on how to save money on your food shopping here and if you want to see how much people really spend on their food shopping then have a look here. You might want to transfer the money across to your savings account each week to make it easier – the smaller amounts that you’re saving weekly might easily be absorbed into your bank balance if you don’t. 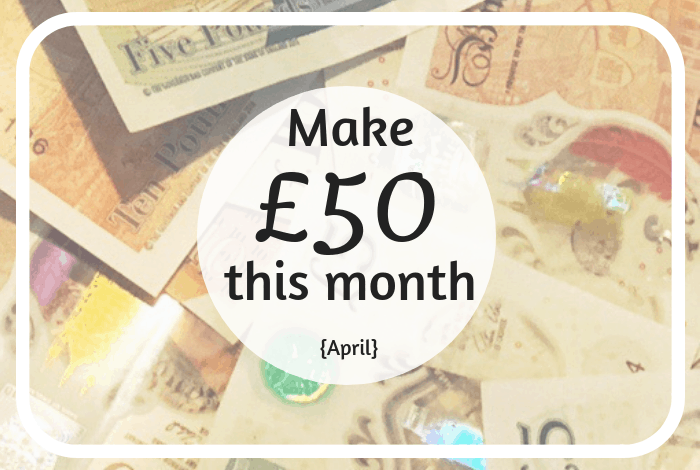 So, hopefully, one of this month’s ideas will help you to top up your savings by at least £50.